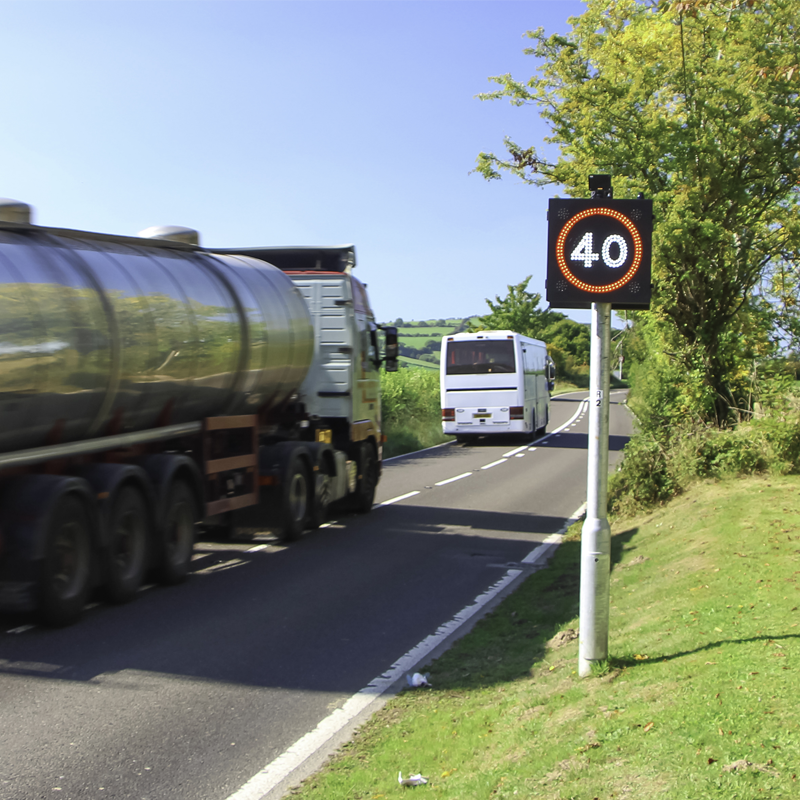 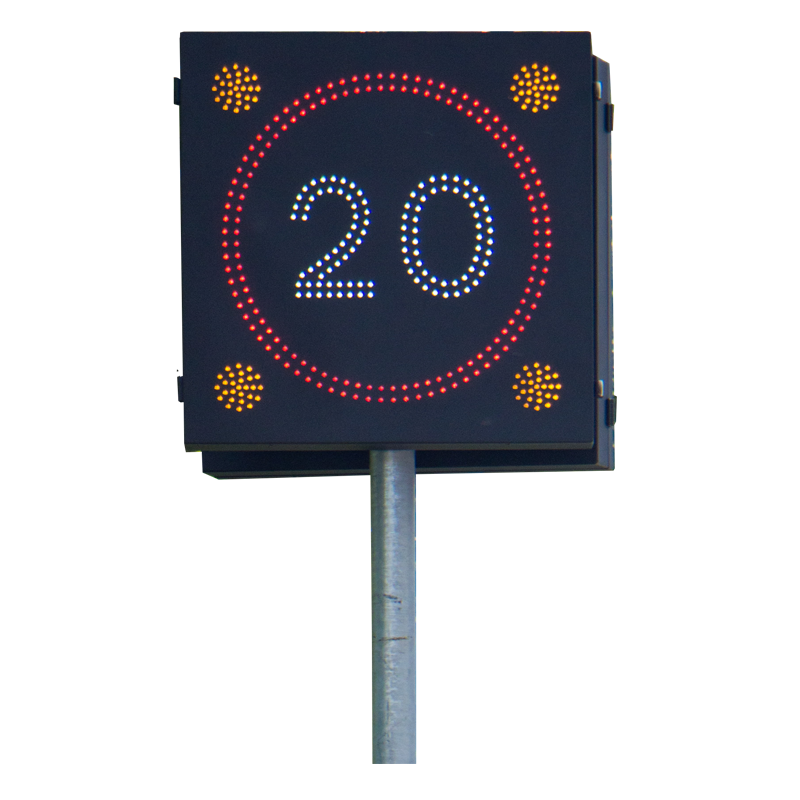 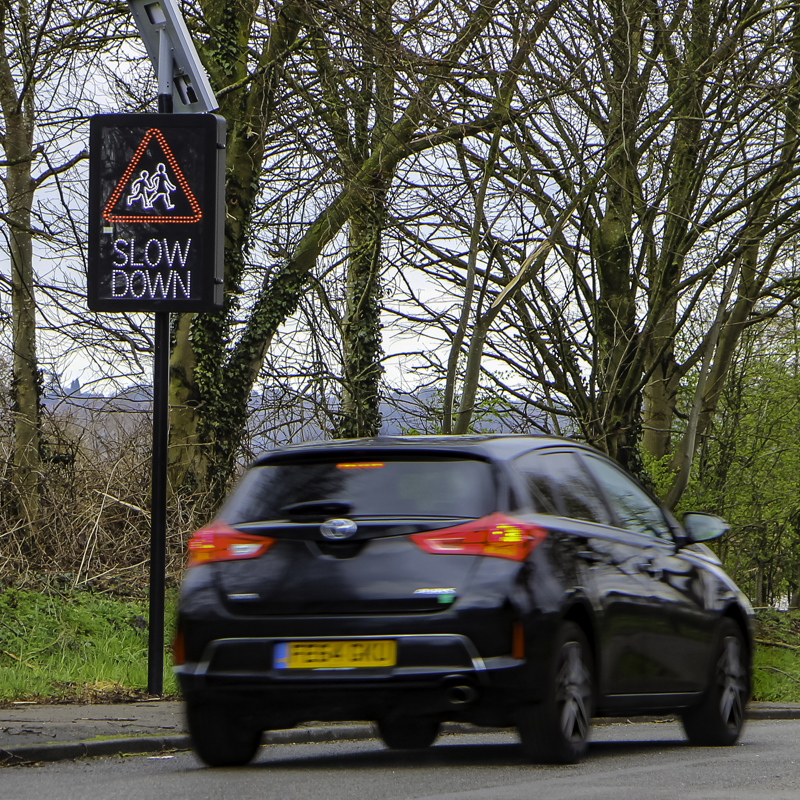 Messagemaker Displays’ range of highway approved Vehicle Activated Speed signs are an effective solution to controlling vehicle speeds and traffic on roads and highways. 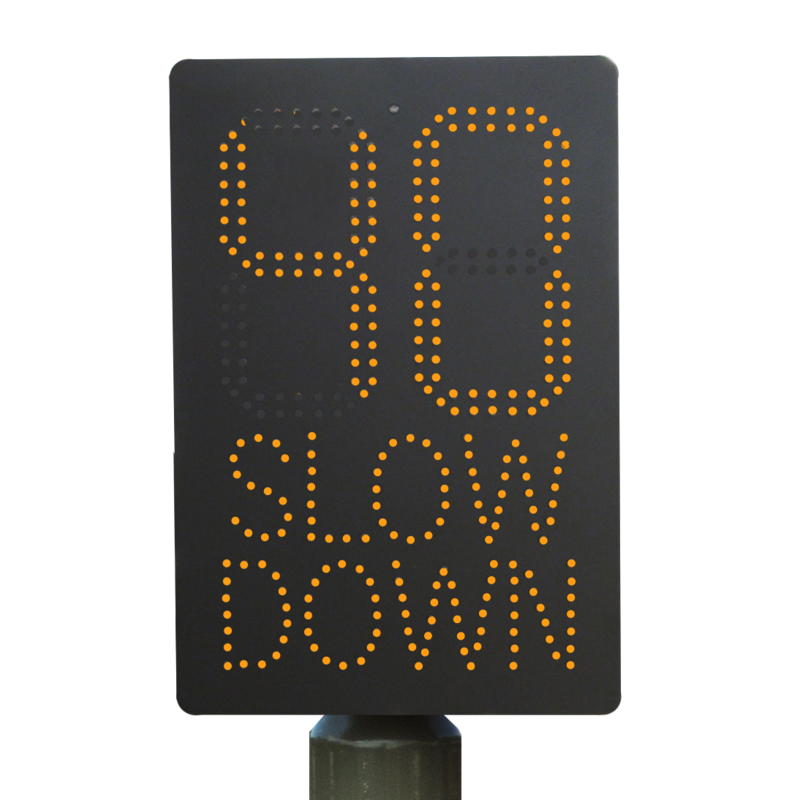 Suitable for use on roads outside schools, businesses, residential areas and motorways. 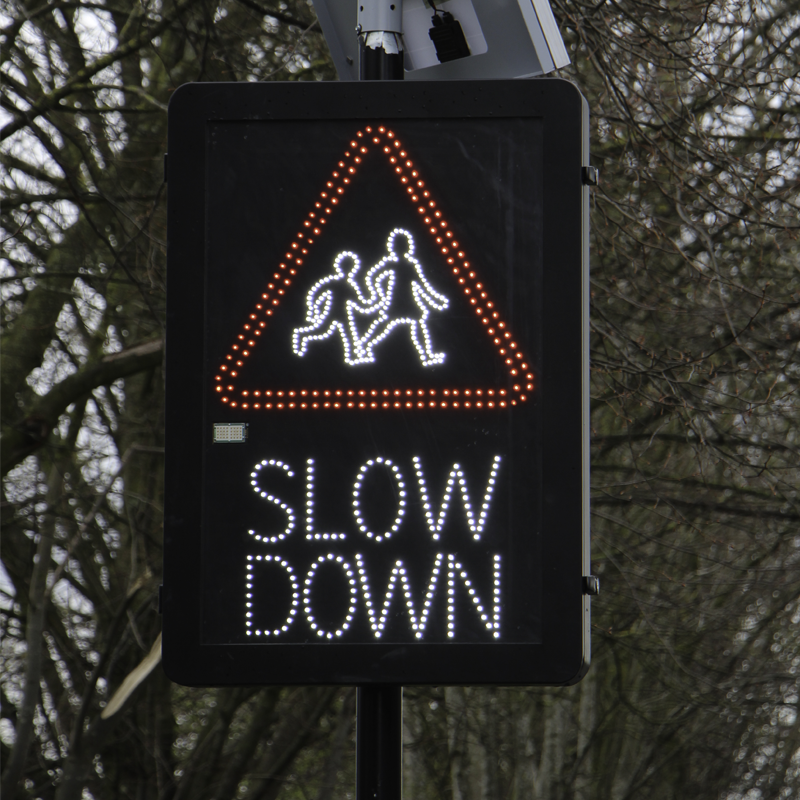 The series includes fixed text VAS, full matrix and complete bespoke combination signs, enabling us to create the perfect solution for your requirements. 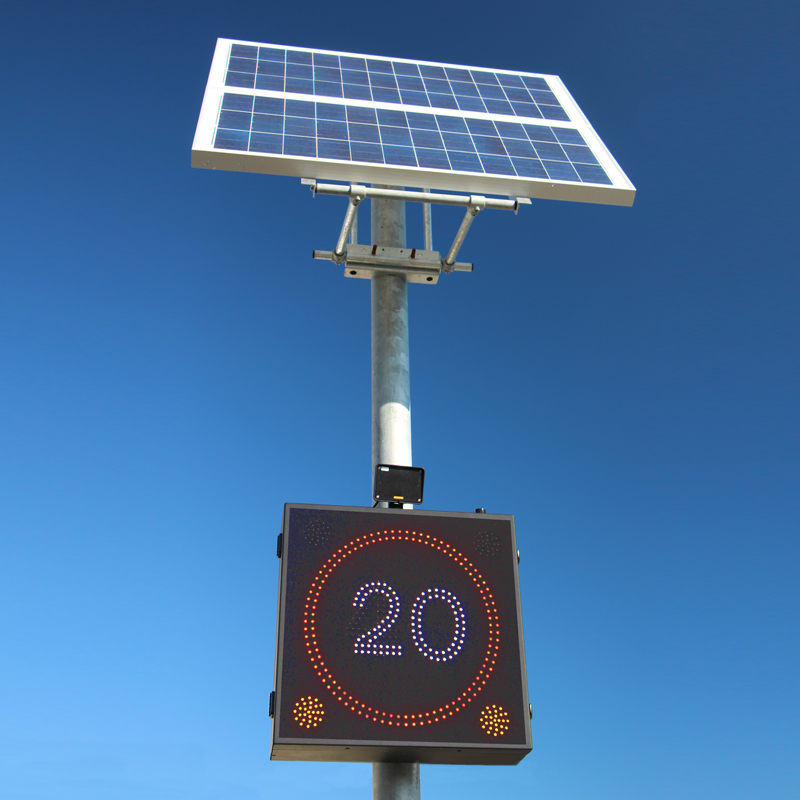 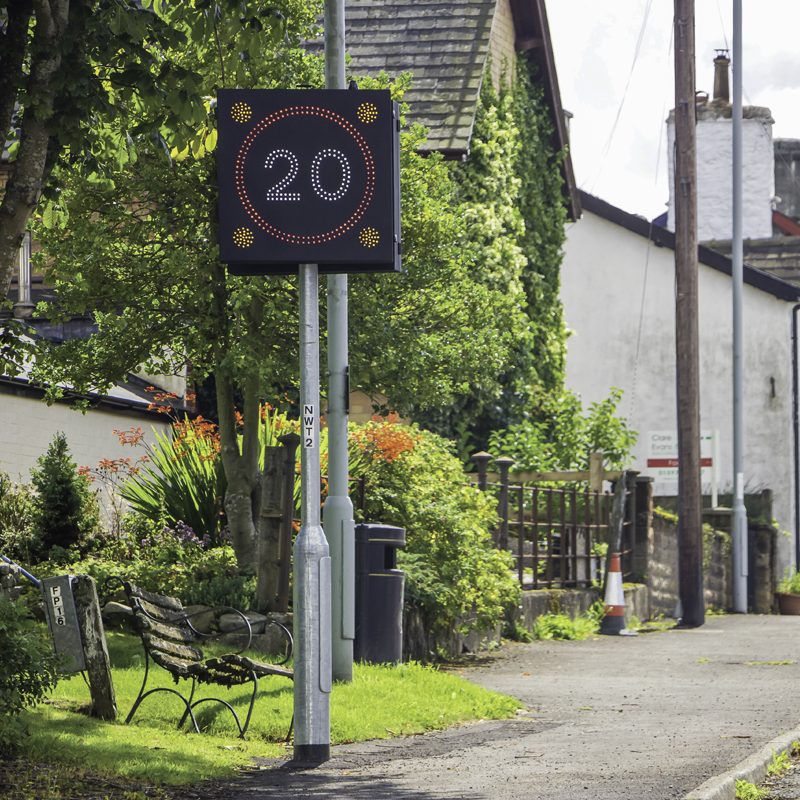 The speed signs are available solar powered for a minimum impact on the environment. 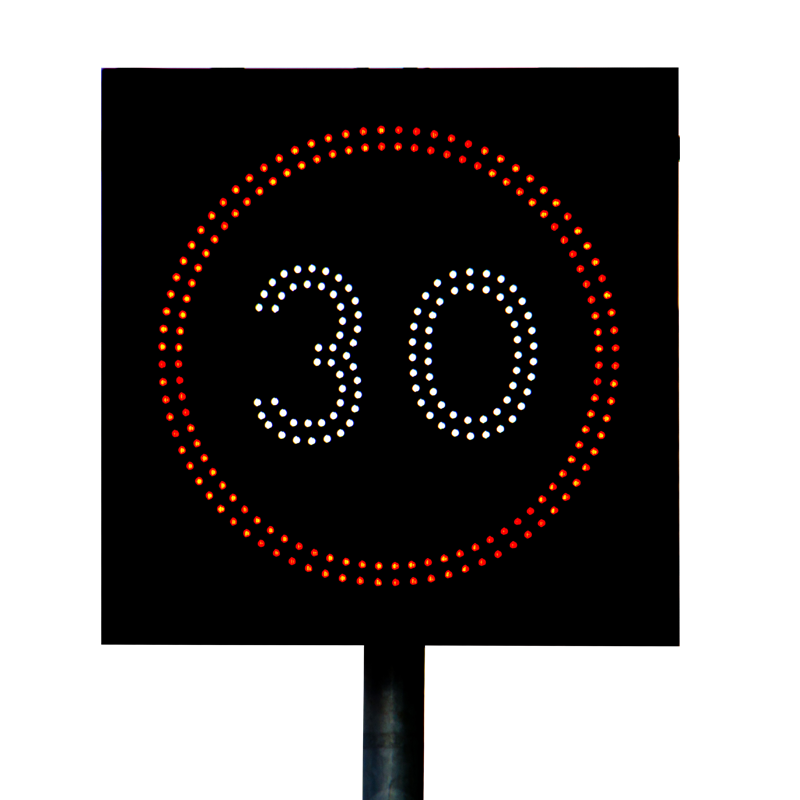 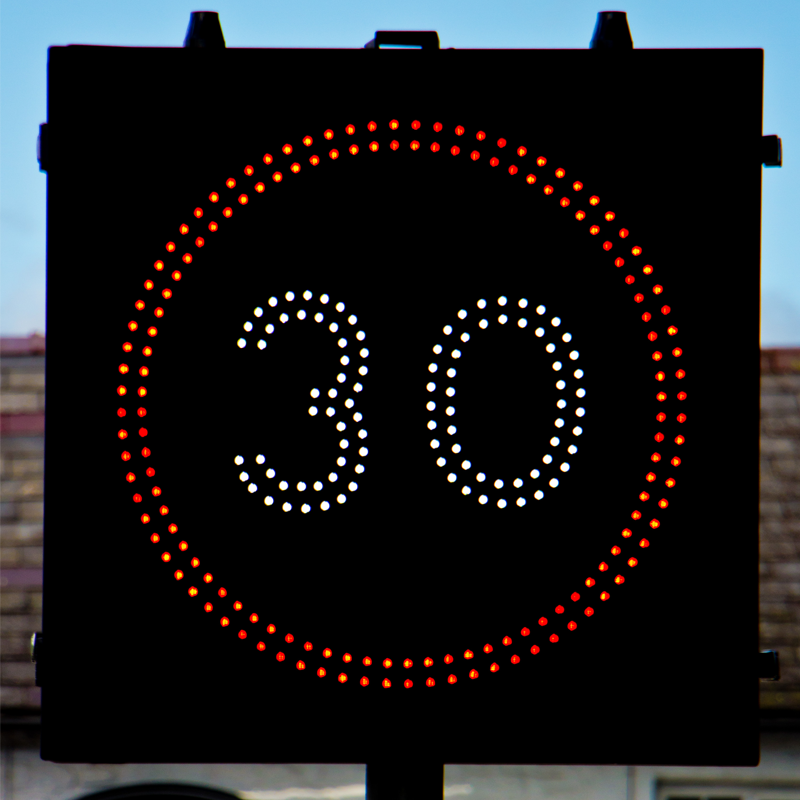 As well as customisation available to display the speed limit with a message such as ‘slow down’.